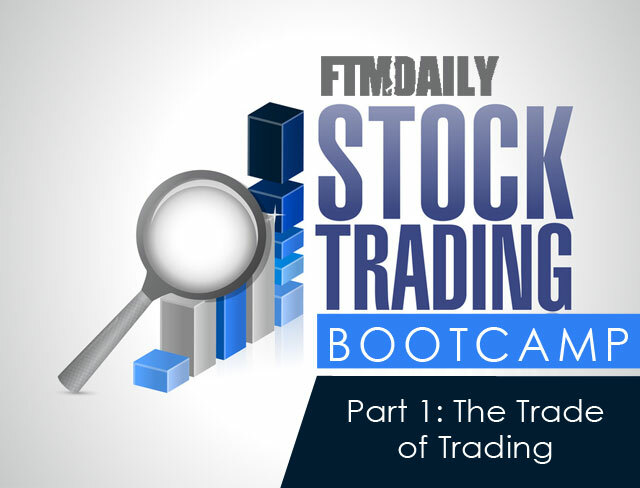 Today, we begin Part 1 in our new podcast series Stock Trading Bootcamp. The principles you will learn will in many ways apply to trading options, futures, forex, and other financial instruments. In today’s podcast, I want to share with you some basic things that I have learned after trading the financial markets for over 16 years. In 1997, I was like most Americans. I had practically no money in liquid savings. 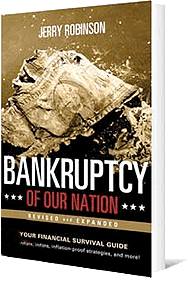 And the little money that I had managed to save was locked away in my 401(k) and in my home. (After all, the typical American retirement plan today is a 401(k) plan and a house.) I had a good job at a major corporation and was looking for a way to make some extra money on the side. In some ways, I guess I was destined to end up as a stock investor. When I was 12 years old, my mother decided to make a mid-life career switch into the investment business. In order to become a stock broker she was required to study and pass the Series 7 exam, which is an in-depth exam covering the basics of stocks, bonds, funds, and other securities. I remember my mother often recruiting me to help her study for monstrous exams in the afternoons after I had come home from school. While I did not know it at the time, the Wall Street terms and investing concepts that I was being exposed to at that early age would eventually create a passion within me for the stock market. Over the years, I have learned much about stock investing and especially stock trading. For the newcomer, the amount of information can seem overwhelming. It is for that reason that I have created this podcast series. I find stock trading to be an enjoyable way to create another substantial stream of income for me and my family. What I like most about trading is the freedom that it provides to those who trade. Next, Jennifer Robinson is here to update our FTM Insiders on Trigger Trading activity for the past three weeks. We sold out of six positions during this time, and we were stopped out of four stocks, including FEZ, EWG, BABY, and AA (all for a 4% loss). Our big winners of the past few weeks were CECO & RUSS, which both gained over 10% each in profits in a few days. It has been quite a month for Trigger Traders! We still have six stocks in play (including UBNT up 3.91% and BPFH up 1%), and are awaiting the trigger price on three other stocks. One of my favorite areas in the PACE investing philosophy is energy. Energy has been and will continue to be one of the fast growing areas of demand. Recently we added Helmerich & Payne, Inc. (NYSE: HP) to the PACE Portfolio. It is primarily engaged in the exploration, production, and sale of crude oil and natural gas and in contract drilling of oil and gas wells for others. BOTTOM LINE: Helmerich & Payne, Inc. (NYSE: HP) is a good buy up to $105/share. My 12-month price target is $125-$130, representing a potential 25-30% gain from its current levels. It also pays a 1.8% dividend. Disclaimer: Investing involves risk. Always do your own due diligence and consult a trusted financial professional before making any investing or financial decisions. Jay Peroni is a Certified Financial Planner and is part of our Christian Financial Advisor Network. 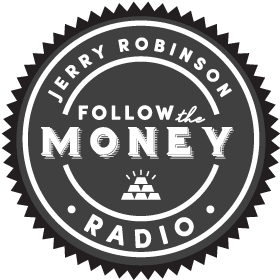 FTMDaily is affiliated with Jay Peroni and Faith Based Investor, LLC.